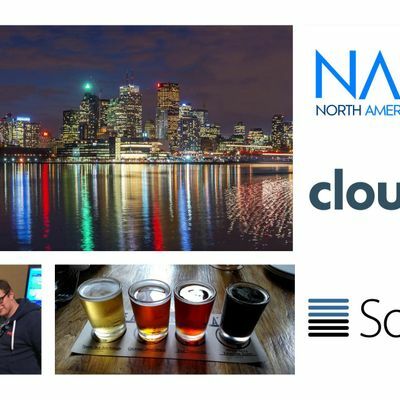 You are invited to attend North American DevOps Group’s very first event in Toronto! 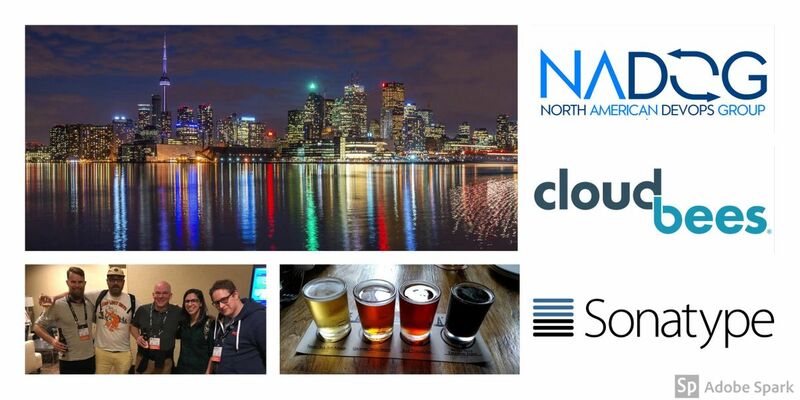 NOTE, NADOG events are designed for IT practitioners and their leadership only. Sales reps, recruiters, etc., please contact NADOG regarding sponsorship opportunities, amltIHwgbmFkZXZvcHMgISBjb20=.